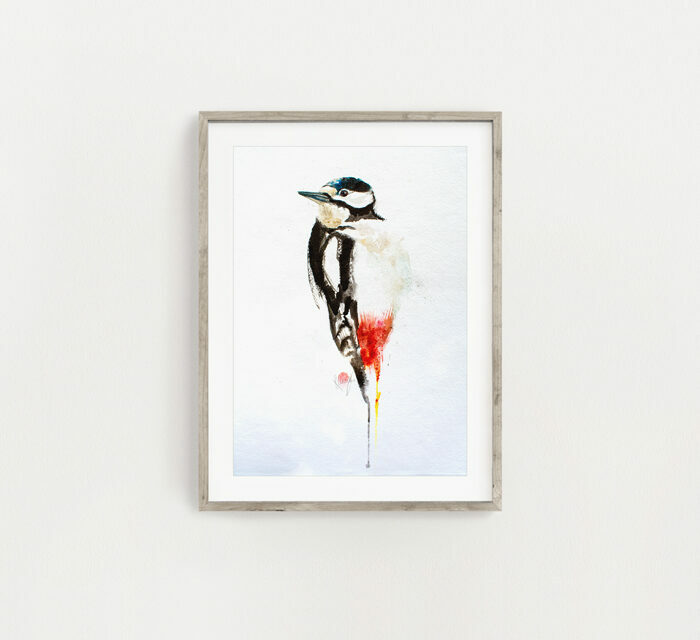 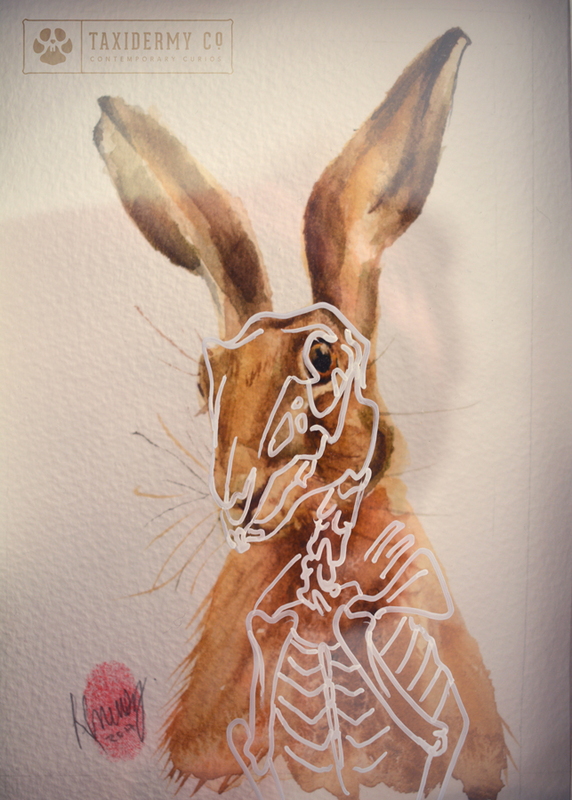 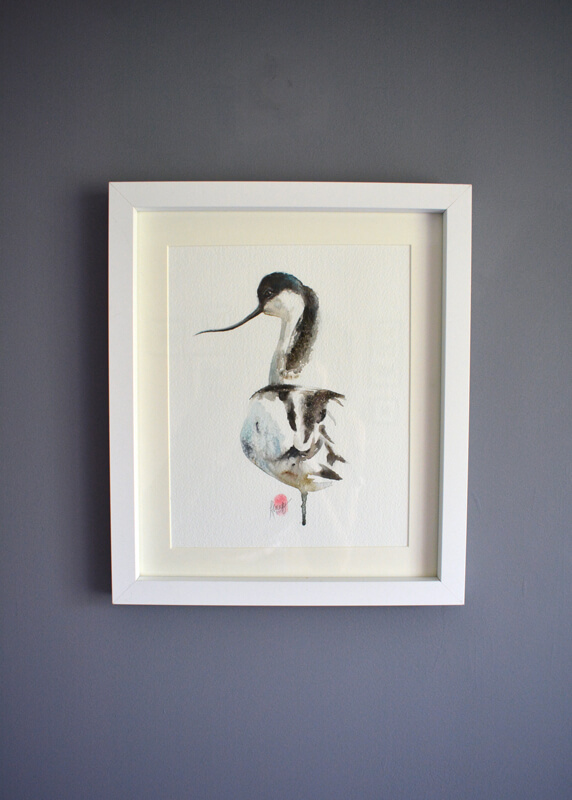 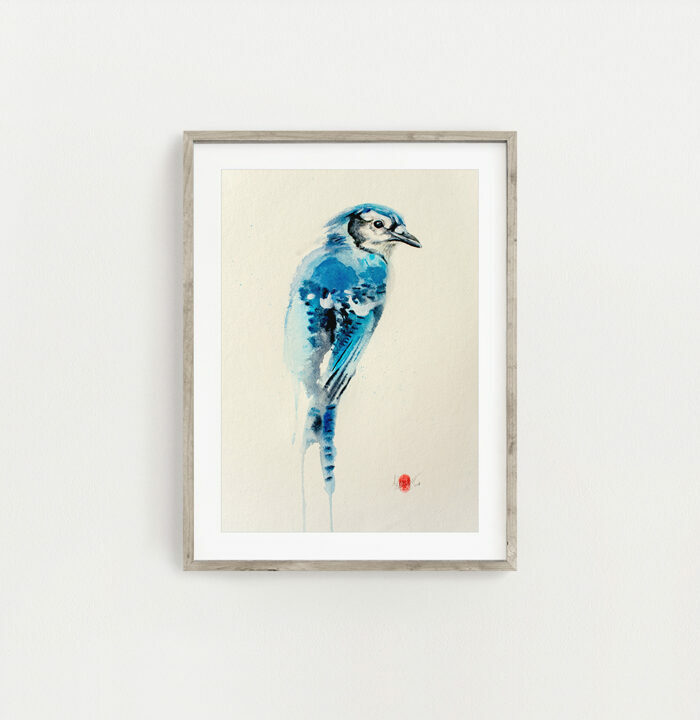 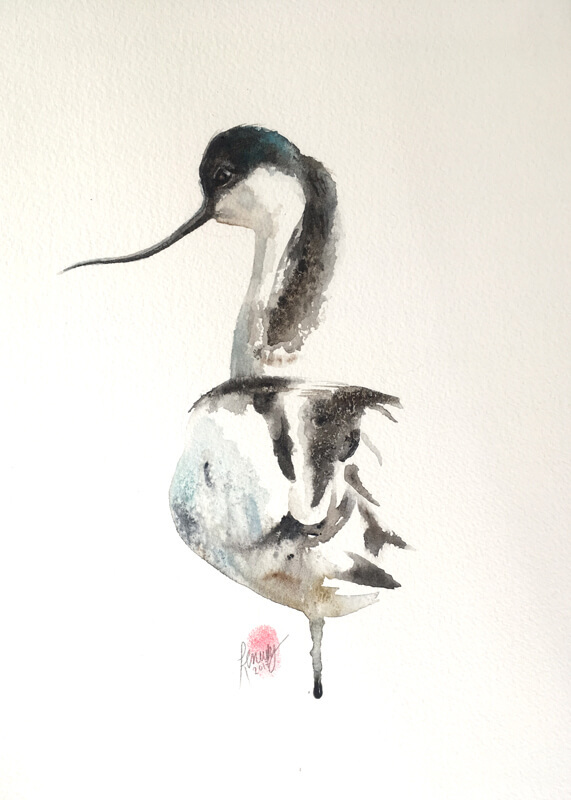 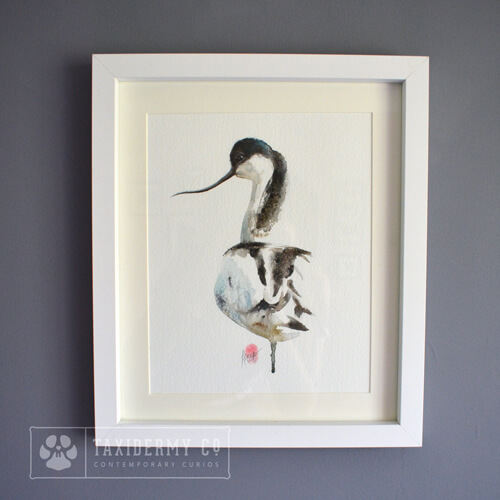 This listing is for an elegant piece of original artwork, hand painted with watercolour on high quality 300GSM paper, by Krysten Newby. 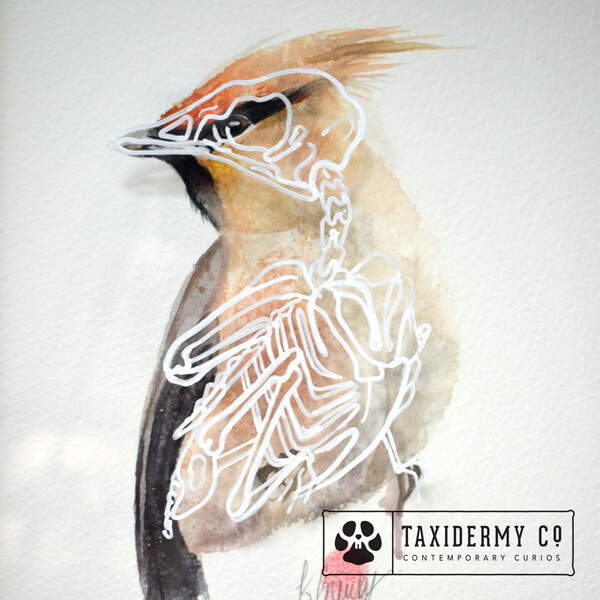 Taxidermy Co. offers not just taxidermy, but all things wildlife inspired, including this one of a kind piece of original art. 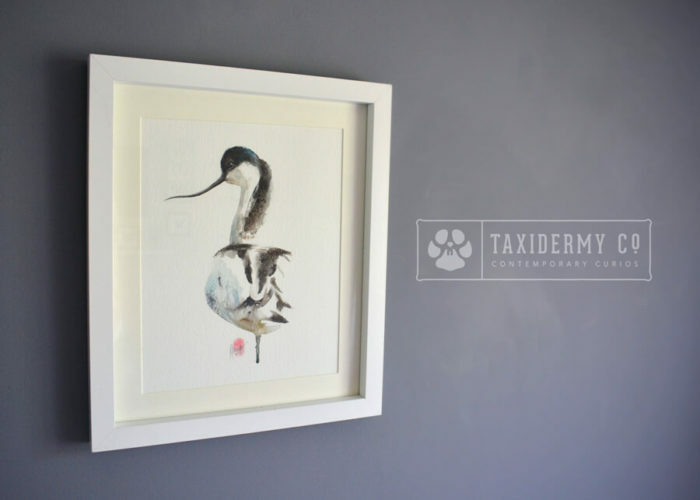 It’s truly a one of a kind original piece of artwork that will not be replicated, so get it whilst you can!